ecoPayz offers a lot of benefits and is a great alternative for any client who wants to move his money safe and easily. However, combined with our free ecoPayz Bonus Program, it becomes an even better option. Signing up with us comes with some great benefits like higher transfer limits, lower fees, a monthly bonus and much more. To make it as easy as possible we have summarized all details for you. Let’s have a look at all information and benefits you will enjoy by joining our free ecoPayz Bonus Program. The following tables gives you a quick overview about all benefits you will have with us. Please note, we have focused on the bronze and silver VIP level as eWO clients will have much lower requirements to get upgraded and therefore enjoy much lower fees, higher transfer limits and much more. After ID, address & credit card verification; 2.000 EUR transfer to any merchant. FREE (up to 42 accounts). From 5.90 to 10.00 EUR. From 2.90 to 7.00 EUR. The following table gives you a full overview about the fees and limits of the plastic MasterCard for our clients, as well as regular ecoPayz clients. Please note, if you use more than one MasterCard you will have separate limits for each of your cards. For example, you can withdraw 1.500 EUR with your euro card AND 1.500 USD with your dollar card at the same day. Up to 3 cards (EUR/GBP/USD). 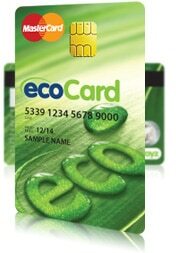 Besides a plastic card, ecoPayz also offers a virtual MasterCard to their clients. A virtual card is really safe way to pay online, as every card can only be used one time and expires after that. This will lower the risk of fraud drastically. Although, the limits are a bit lower, our clients can order up to 4 cards each day. 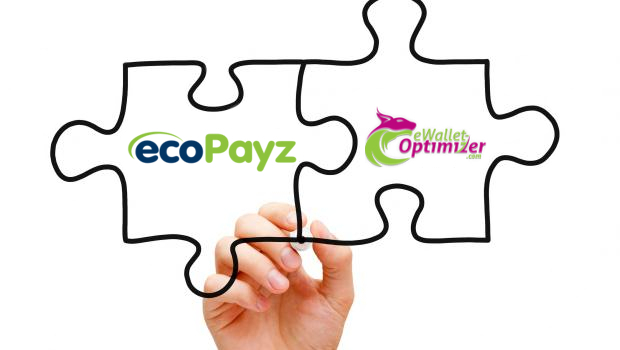 ecoPayz offers a great product, but combined with our ecoPayz Bonus Program it becomes the real deal for your daily transfers. Enjoy the highest limits, lower fees and up to 0.65% Cashback for all your outgoing transfers. ecoPayz also offers a fantastic customer support for all clients and usually responds within hours. Of course we are always here to help if there are issues you cannot solve on your own. If you have any questions about the ecoPayz Fees and Limits or the eWO Bonus Program and the benefits, please do not hesitate to contact us . We are here to help you.